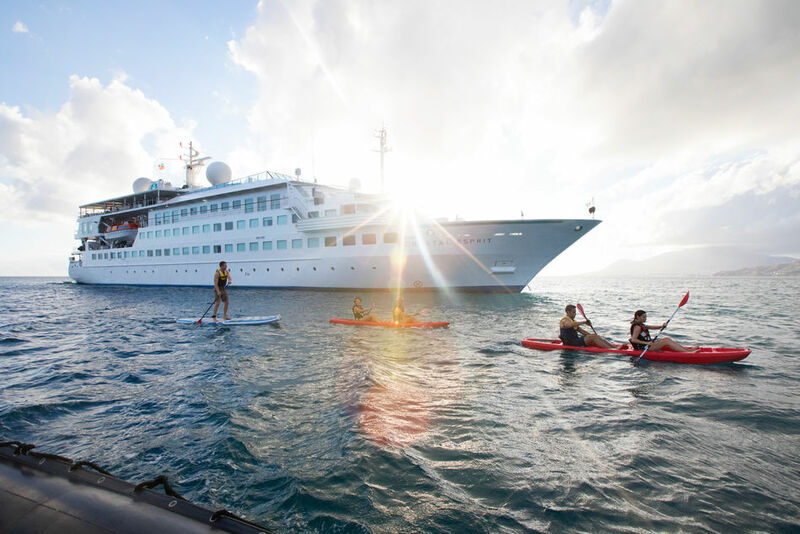 Crystal Yacht Expedition Cruises has unveiled the complete guide to its yachting itineraries. The Crystal Yacht Expedition Cruises’ 2018/2019 Atlas features the comprehensive collection of voyages aboard the award-winning Crystal Esprit, showcasing the yacht’s 18 distinctive voyages through the Adriatic, West Indies, the Arabian Peninsula and Holy Land. The Atlas details the remainder of 2018’s itineraries, including seven-night “Yachting Harbors of Croatia” and “Dreaming of Dalmatia” sailings, which offer intensive exploration of Croatian ports along the northeast Adriatic coastline, as well as Slovenia, Montenegro and Italy. As the journeys do not repeat ports, travellers can easily combine itineraries for extended holidays. Additionally, seven-night “West Indies Yachting Explorer” and “British Virgin Islands Yachting Escape” itineraries sail round-trip from Saint Martin and call in the pristine waters of coveted island destinations such as St. Barts, Anguilla, Saba and Richard Branson’s Moskito Island. Also new for 2019 will be Crystal Esprit’s “Arabian Nights Collection”, which features seven- to 11-night voyages to the Holy Land and Egypt, Oman, Jordan and the United Arab Emirates, as well as the Greek Isles and Cyprus, and a special New Year’s Eve holiday sailing round-trip from Dubai. In addition to the new cruise itineraries, the Atlas highlights the most enticing facets of Crystal Esprit’s onboard experience. The all-suite, all-butler-serviced yacht, which accommodates just 62 guests, epitomises a boutique yachting lifestyle with visits to famed and secluded destinations, complemented by Crystal’s signature spacious design, Michelin-inspired cuisine and personalised attention to detail.